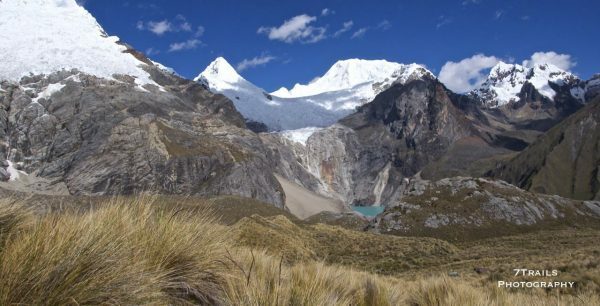 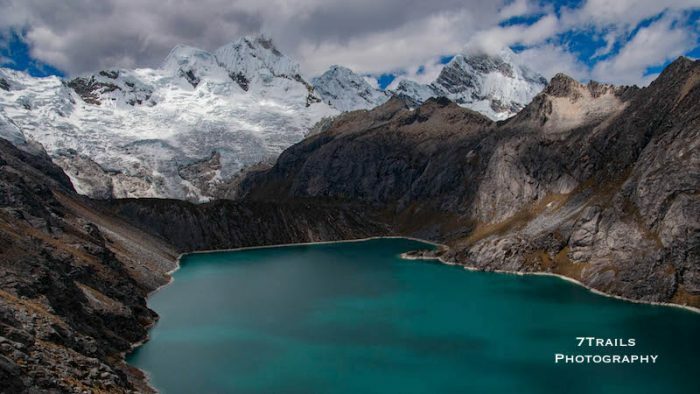 The Alpamayo Circuit is in the heart of Peru’s Cordillera Blanca, or “White Range.” The Cordillera stretches over 100 miles through the Peruvian Andes and contains more than 30 peaks higher than 5,500 meters (18,040 ft). The Circuit combines two distinct treks: Alpamayo Base Camp and the Santa Cruz Circuit. The route begins at Hualcayan and winds its way through a series of demanding high-altitude passes before finishing in Cashapampa. 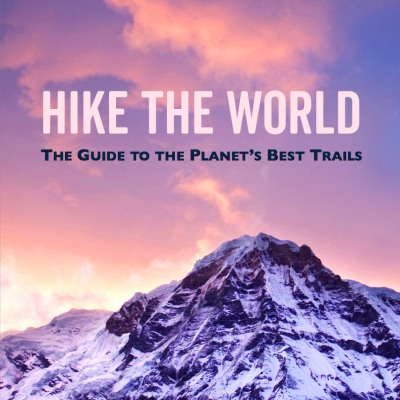 I selected this hike because it is regularly listed, along with Torres del Pain in Chile, on various best trek lists. More importantly, though, Alpamayo was declared the “World’s Most Beautiful Mountain” by an international survey team in 1966. 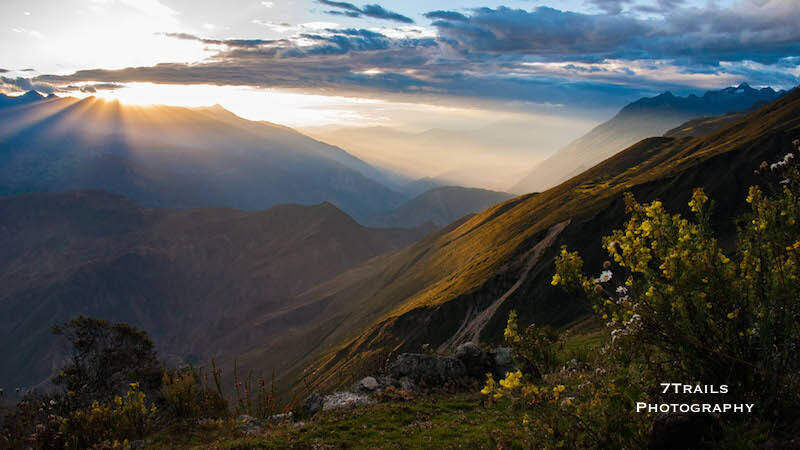 Which totally has to mean something. 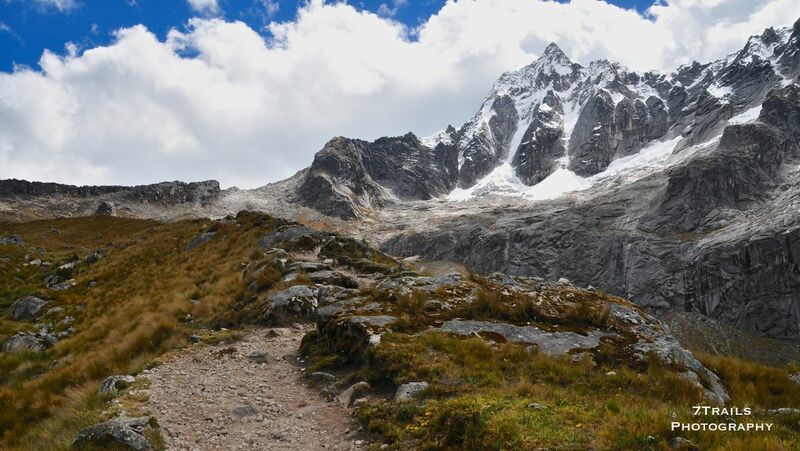 So You Want to Hike the Alpamayo Circuit?